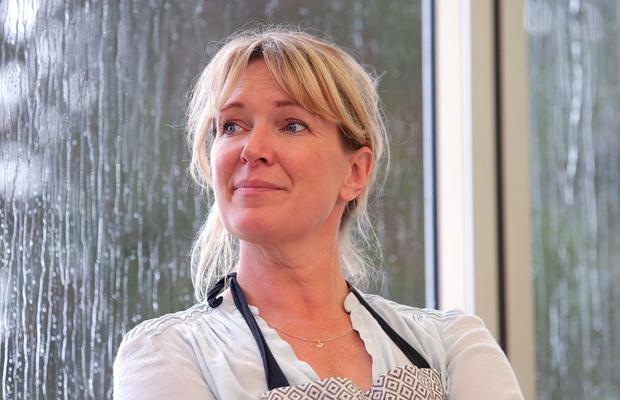 It was a case of tea and sympathy when Rachel Allen turned out in Co Wexford for the annual Kennedy Summer School. 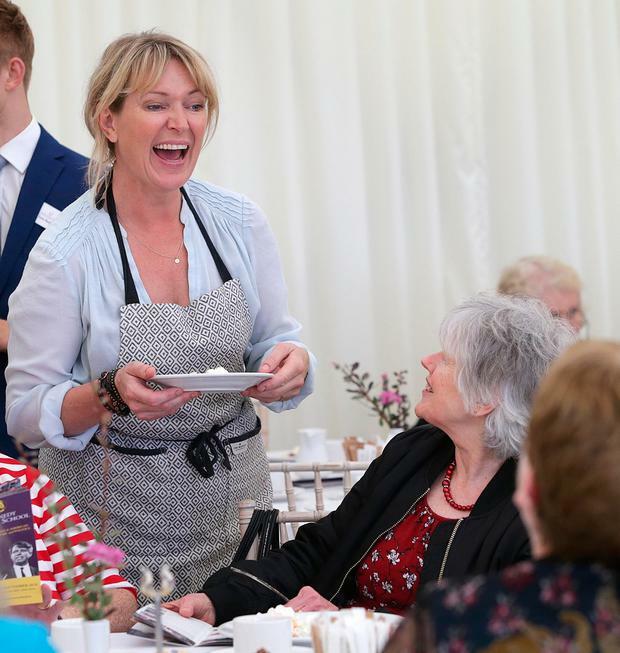 In a difficult week for the celebrity chef and mother of three, she baked for 200 people at the popular Kennedy Afternoon tea party at the JFK Arboretum outside New Ross. Earlier this week, Rachel and her husband Isaac issued a statement arising from the questioning of their 18-year-old son, Joshua, after a €30,000 cannabis seizure. Before going on stage to talk to the audience, Rachel was seen chatting to Brendan Grace in the food preparation area and the big-hearted entertainer, who was a special guest at the event, put his arm around her. While introducing Rachel for the an hour-long question and answer session with MC Sean Connick, the former Fianna Fail TD who is chief executive of the John F Kennedy Trust, he called a “big round of applause in support of Rachel Allen”. 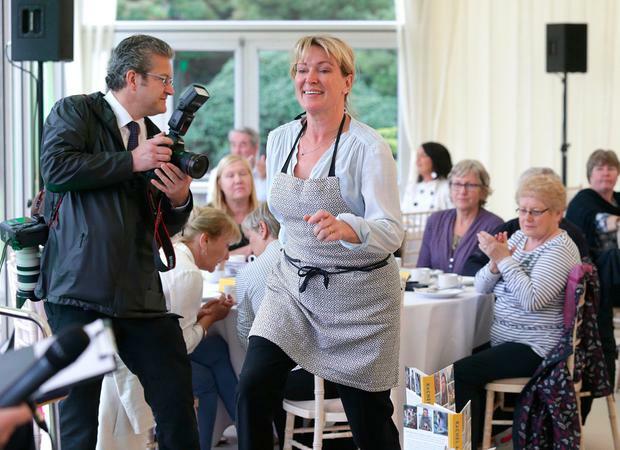 Then, while the €15 a head guests tucked into her baking delights, including vanilla buns, fruit cake, lemon cake, and scones, she chatted about her culinary career from the day she walked into Ballymaloe House to do a cookery course 28 years ago. It was there that she met her husband, son of another celebrity chef, Darina Allen, and grandson of Myrtle Allen, Michelin award winning chef who put Ballymaloe on the culinary map. In their statement this week, the Allens said they were “devastated” that their son had been arrested on suspicion of possession of marijuana with intent to supply them to others. They said he had admitted his guilt immediately, a file had been sent to the Director of Public Prosecutions and, when formally charged, would be pleading guilty at the first opportunity. The summer school is a festival of Irish and American history, culture and politics and the tea party is a nod to the afternoon tea served to former US president John F Kennedy at his ancestral home in nearby Dunganstown , on his visit to Ireland in 1963.